Juvederm® fills nasal furrows and lip lines, smooths wrinkles and plumps lips. It’s also an excellent volume enhancer when injected into the cheeks. With a simple injection of Juvederm without any preliminary test, minor imperfections and signs of ageing are softened very evenly. 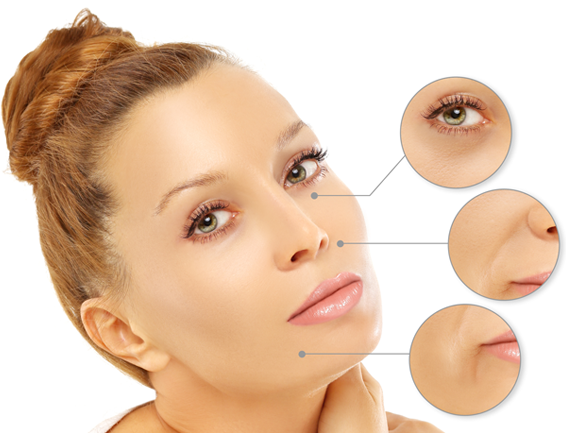 Juvederm fills nasal furrows and oral commissures or smooths moderate or superficial wrinkles. Acting very naturally but not irreversibly, your lips regain their sensuality and your face its smooth curves. Juvederm is also an excellent volume enhancer which when injected into the cheeks will give you back your good looks. Over the last years, hyaluronic acid has emerged as the miracle compound for filling in wrinkles. Hyaluronic acid is a substance which is naturally present in the dermis and maintains the hydration of tissues, becoming absorbed slowly over time. Injection of Juvederm is a replacement source of this hyaluronic acid, which disappears gradually with age. The effects of Juvederm usually last 9 months. This effect varies depending on the types of skin, areas, amounts injected and the injection technique. In some cases, the effect may last for up to one year. The average life of Juvederm in the lips is 6 months because of the high vascularization of the lips. 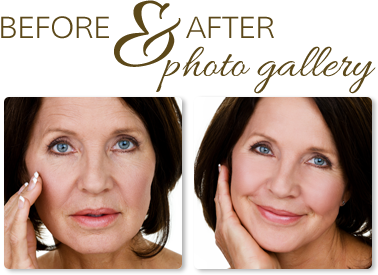 The Juvederm range is suitable for patients of all ages. It is also an ideal implant to prevent the development of wrinkles in fragile areas in young people and to smooth imperfections. Injections of Juvéderm® must be seen as a treatment. Your doctor will therefore offer you a time course of injections suitable for your own case. Following this will help to improve and prolong the aesthetic results. In a session lasting a few minutes with a simple intradermal injection of Juvederm, your doctor will smooth your wrinkles or imperfections and replace them with a burst of light to your beauty. You will return to your social and working life immediately. Local anesthesia may make the correction more comfortable, by applying an anesthetic cream or by local superficial anesthesia. You are strongly recommended not to take aspirin or anti-inflammatories during the three days and if possible the week before the injection session. Icing the treated area can help reduce swelling; if you have a tendency towards bruising we can offer you Arnica Montana a homeopathic remedy for bruising. Please remember: Do not expose yourself to sunlight or excessive heat (UV, sauna, Turkish baths etc.) for long period of time for a few days after the injections. Do not touch, handle or massage the site injected. Make up and usual care may be used on the day after treatment.